If you a twitter user, you will find the profile images of some friends are animated images. I think you will be attracted by these interesting images. Sometimes, a good profile image can get you more fans, and of course except for the celebrity which get large amount fans for their talent for certain kind. Would you like to know how to make animated gif. I think the listed android apps will help you. Please keep in mind that it will only work on android phones.If you would like to give a try, you can click the blue words to download the apps. It’s said the easiest app to create and share GIFs on android.And it’s regarded as "a Tumblr users new best friend." by The Next Web.With GifBoom you can make animated GIFs from your camera, or your Photo Library, in 30 seconds! You can send the GIFs to your friends by Email, MMS or Facebook/Twitter/Tumblr.Before you make sure it’s the one you want, you can change sequences of photos with live preview.And you can change speed of your auto timer in camera shooting with the "Manual" mode. You can control whatever speed you want to take photos.Now share your creative gifs with friends and more, right on your phone! Wondershare gets some reputation in software field.But usually for PC. And now it starts to focus on smartphones. With this PowerGIF, you can capture up to 99 photos to create animated .gif animation with LOMO Effect, and also supports front camera.After you finish making the gif, you can upload animations to Twitter and Tumblr, share animated life with your friends. Press Gallery if you want to make GIF with pictures taken before. Gallery access to DCIM SD card directory and search for images. If you want to go next directory press "Menu->Next Directory". 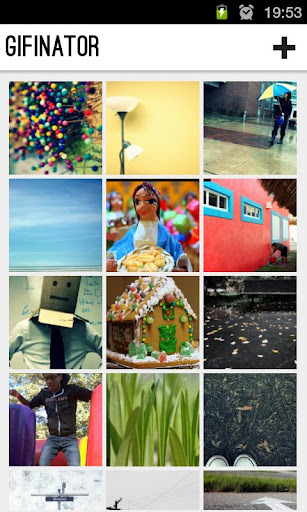 Select images in your ordre, even across directories, and press "Create GIF". Gif will be created in few seconds with parametres setting before except option "Delete Frames". For your security, the images won't be erased, you can do it manually. 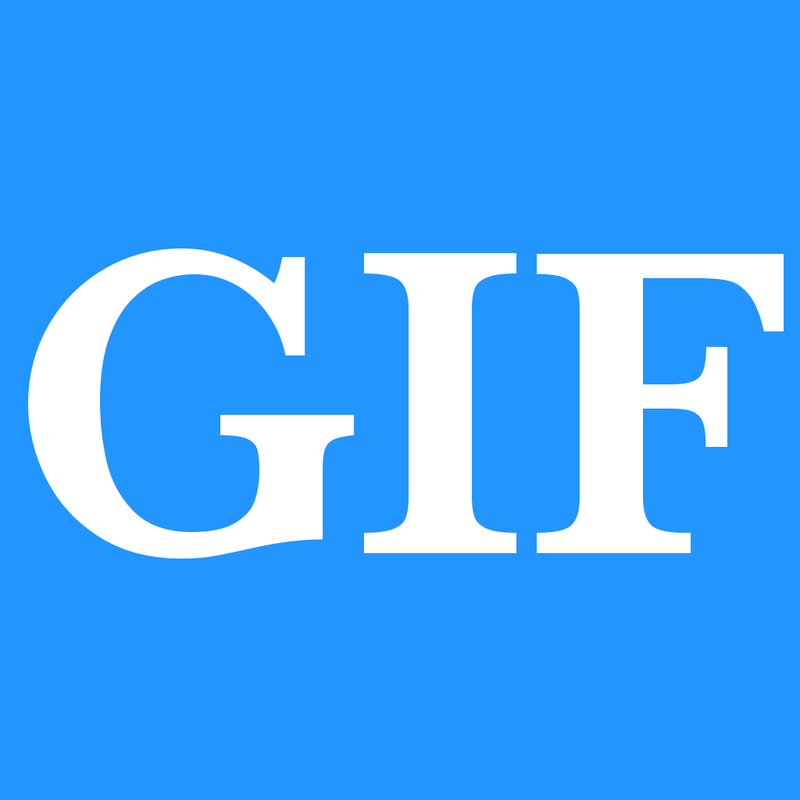 Gifinator is an animated gif creator app that is super easy to use! (ps:if it is not easy to use, who would like to give a try. Just a joke) Just touch the screen to take pictures, tweak your animation, and share your gif with your friends!Now anyone can have fun with stop motion! It is suitable for those who don’t need much features. You can read the detailed description to find the one you want. And any comments are welcome.